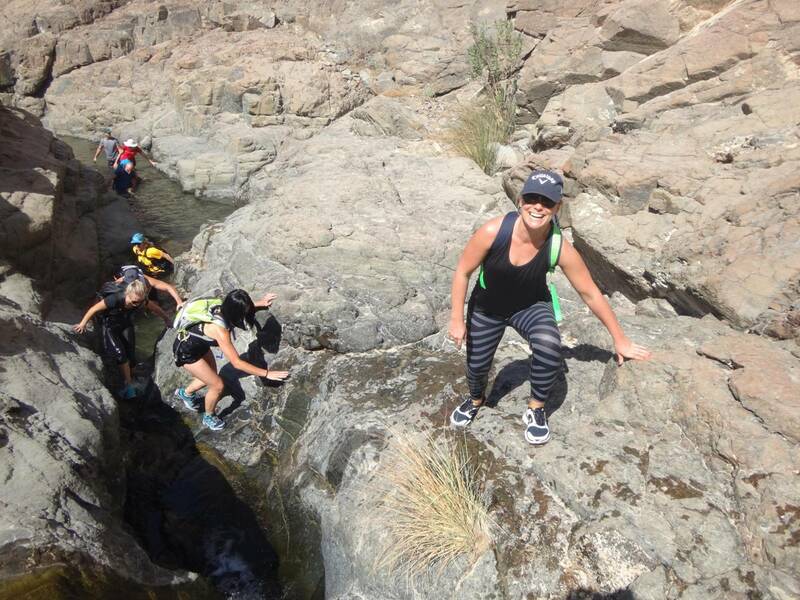 This is a fun and exciting canyoning activity (hiking in water) suitable for most fitness level. The duration of this trip is half day. 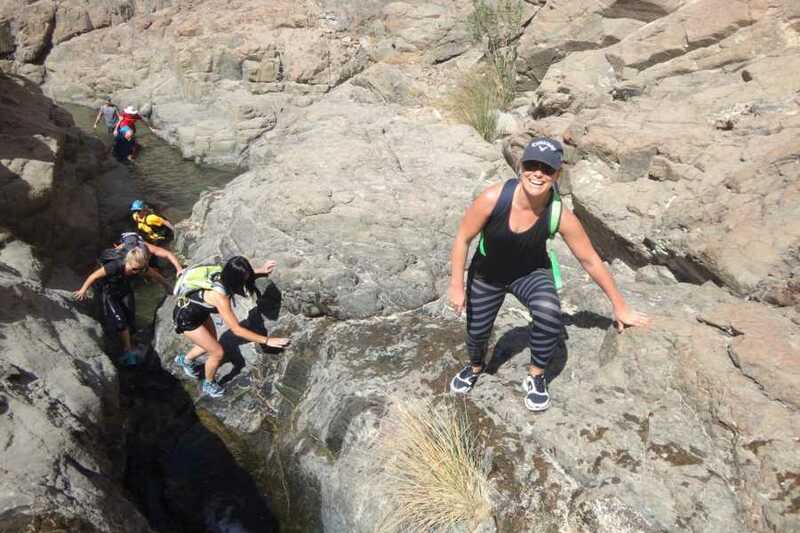 If you are comfortable in water and looking for a fun day out refreshing in nature then this is the trip for you. 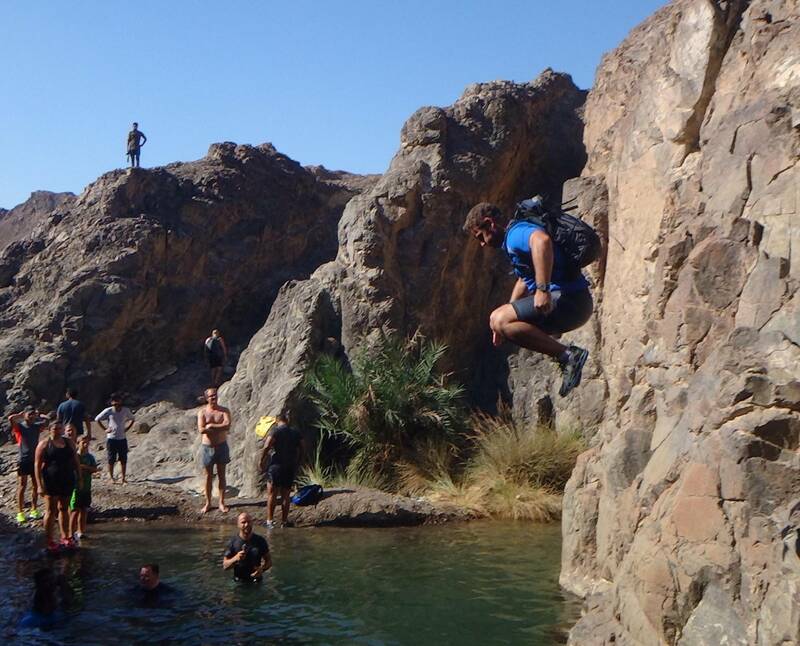 Learn to navigate on wet ground, jump, swim in fresh water pools, climb and scramble your way though a wadi. 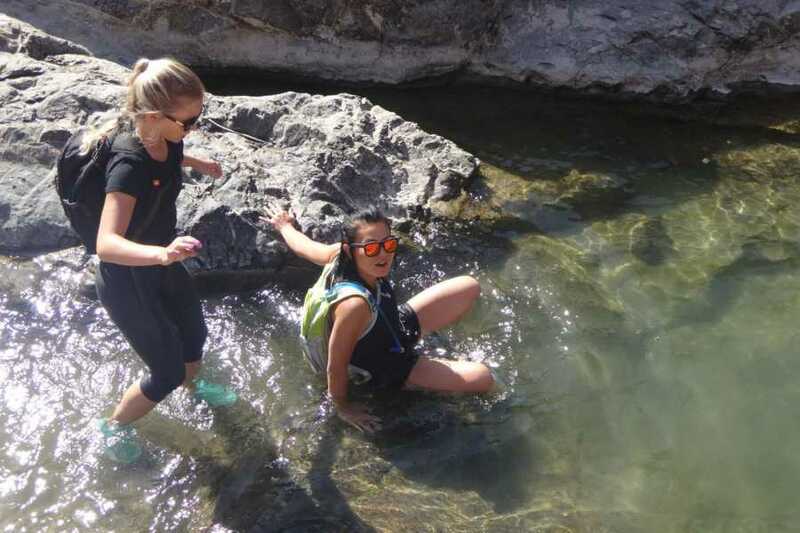 The activity is a mixture of canyoning and hiking so double the fun. 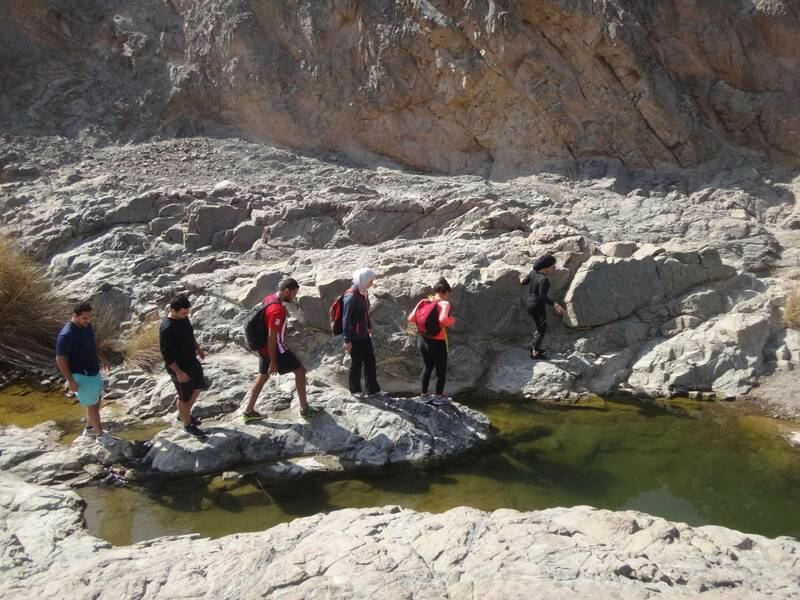 Through this activity you will get to experience one of the hidden gems of UAE. Difficulty level of these canyons is 2 out of 10. 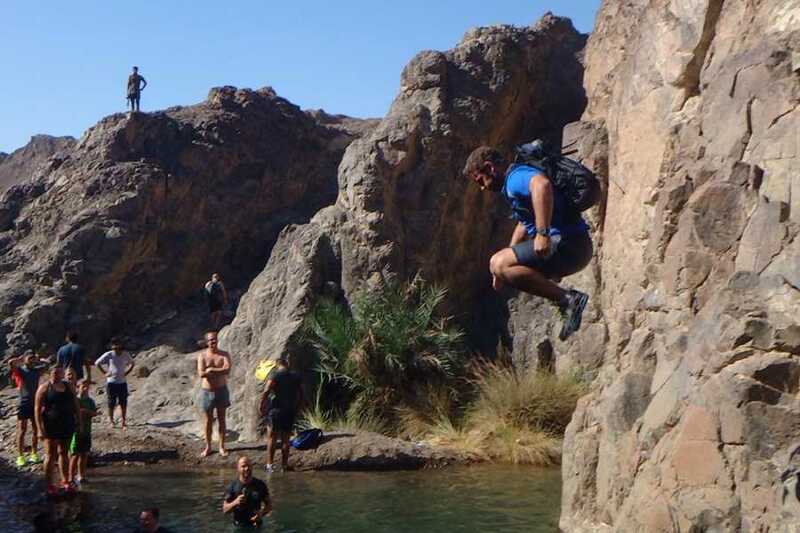 No rope skills or technical gear is required. Limited amount of swimming is involved. 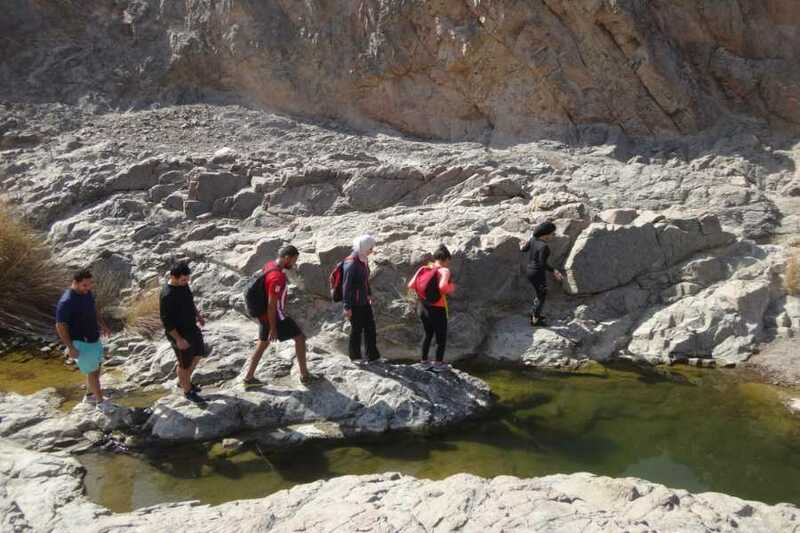 Depending on recent weather water is mostly waist deep- beside the major pool at the beginning of the hike. 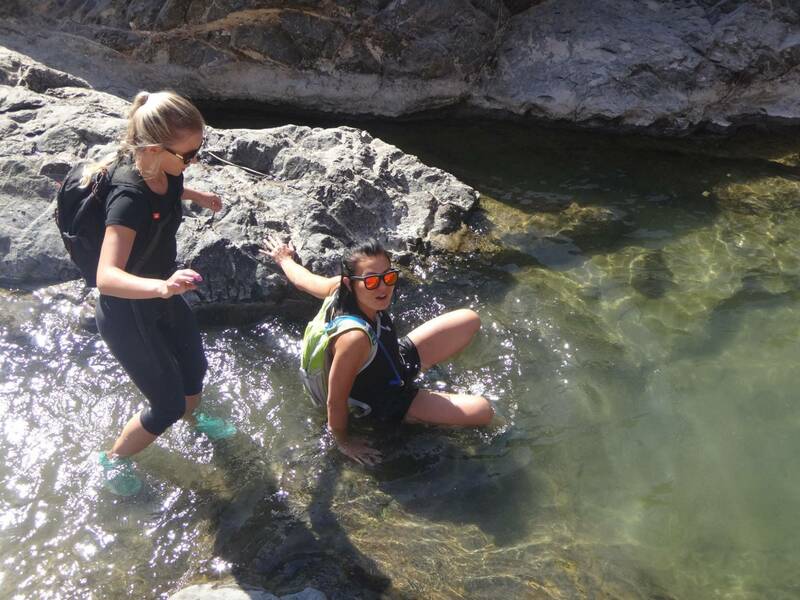 There is nothing technical about this hike. However, a good amount of fitness level is required. Strictly no smoking during activity. 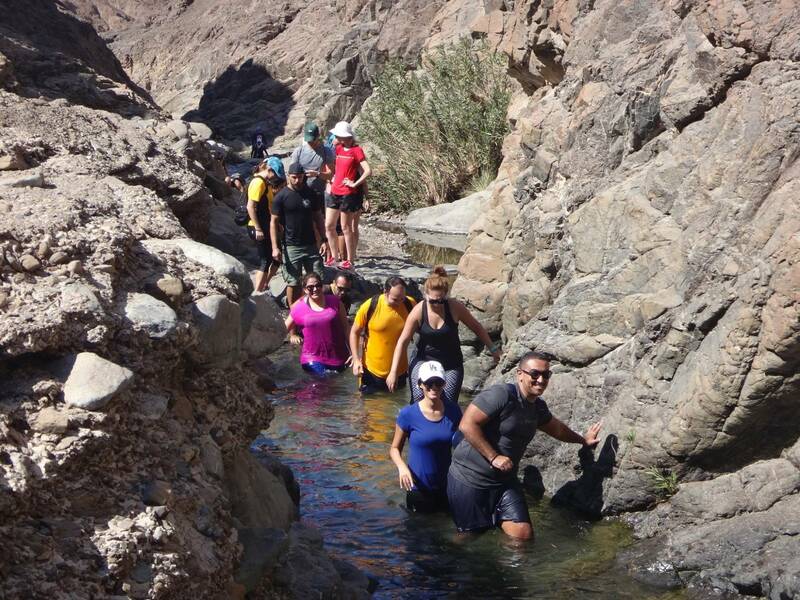 • Transportation from Dubai to Wadi Showka and return. Adventurati Outdoor has the right to cancel/postpone any trip with out prior notice should there be any risk due to weather change. If so all bookings will be refunded after trip cancelation.